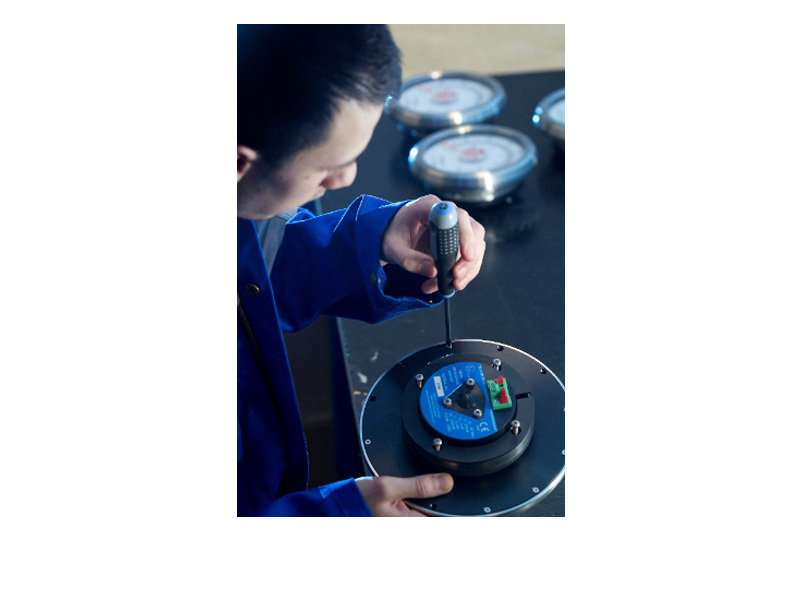 EFC's M25xB gauges are designed to be used wherever reliable analogue indication is required in harsh and hazardous area environments. A high quality temperature compensated moving coil ammeter with additional internal protection provides a high degree of resistance to shock and accurate readings over an extended temperature range. Self-shielding prevents neighboring panel materials or stray magnetic fields affecting accuracy. 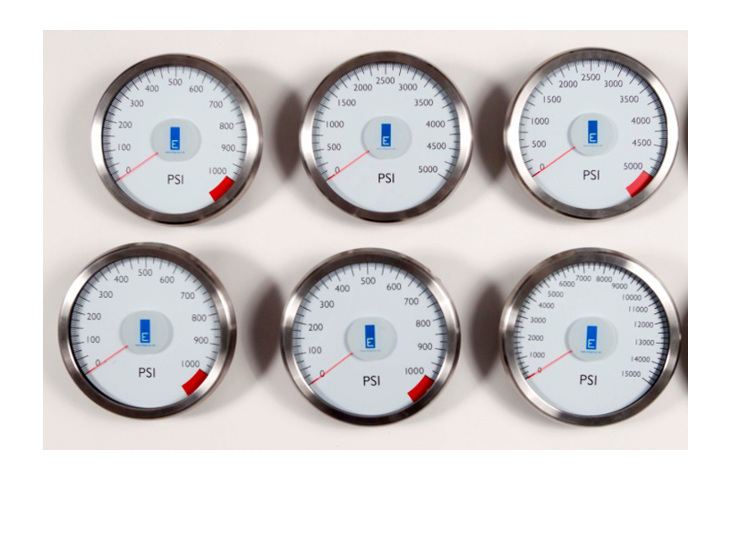 Gauges are available for individual use or can be used with the optional M111 module in cascaded fine scale sets of two or three gauges to provide enhanced low scale resolution and accuracy. A Stainless Steel bezel and toughened glass front maintain IP66 protection. The rear housing is of marine grade hard anodised aluminium and is available with IP20 termination or IP67 gland entry. All gauges are ATEX and IECEX certified intrinsically safe for zone-1 category II2G applications and certified Non Sparking for zone-2 category II3G applications.